The ultimate sanctuary for those looking to recharge their batteries. 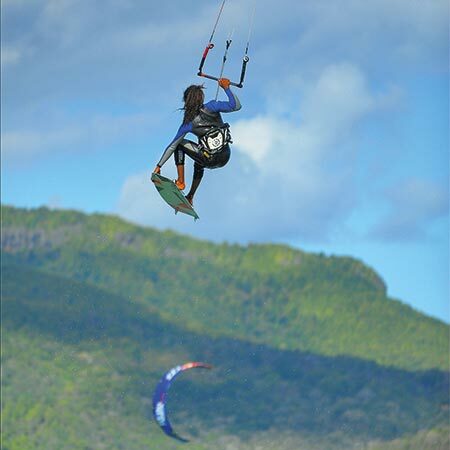 Le Morne's lagoon is known as the world's third best sport for kitesurfing and its waters offer amateurs and enthusiasts the opportunity to indulge in many water sports. Dinarobin's complete interchange of facilities with the neighbouring Paradis Beachcomber treats guests to not only a choice of eight restaurants but also an access to four international golf courses. 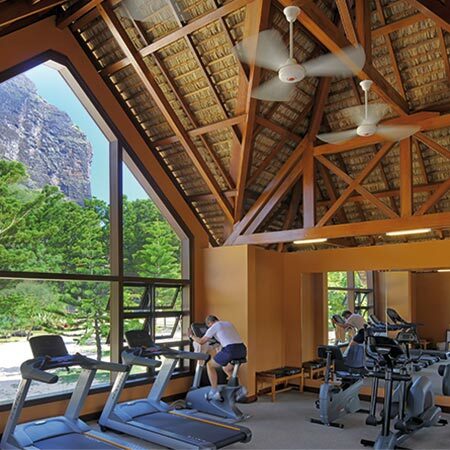 Located opposite the 18-hole golf course, the Sports centre features the finest equipment located in two separate fitness rooms. 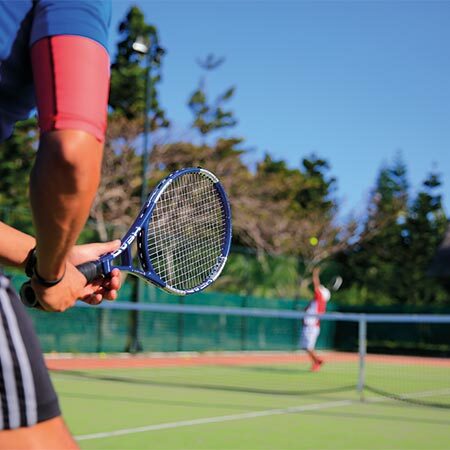 Whether you choose indoor activities or the hotel's magical outdoor setting, give a sporty feel to your holidays.